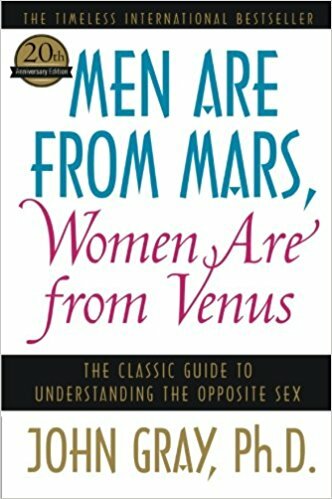 We wanted to start the new year off with a self-help book, so we teamed up with Jolenta and Kristen from By the Book, a podcast where they try out living by self-help books, and read Men Are From Mars, Women Are From Venus by John Gray. We’re glad Jolenta and Kristen already tried out John Gray’s advice, because we would hate to even think about living by his gender essentialist nonsense. Make sure to download this before you retreat to your Woman Well or Man Cave, because everyone knows the wifi down there is terrible. Candy pairing: Jolenta says rock candy, Kait says gin, Kristen says circus peanuts, Renata says astronaut ice cream.